I met last night with my stamping buddies; Rena, Re'Keta, Vicky and Bonnie. Here are the cards we made. Rena showed us how to make these, I think you will agree that they are lovely. Mother’s day is this Sunday May 8th 2011 and I want to wish all the moms a Happy Day spent with those they love! 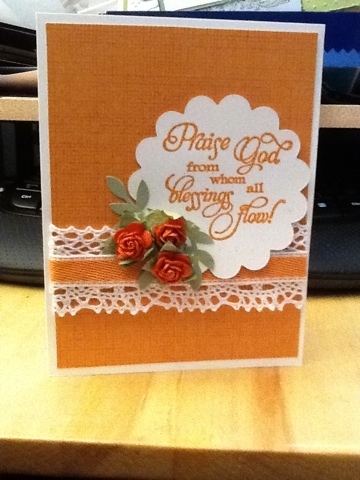 For my cards this year I used another image from Kenny Kiernan to which I added Super Mom at the bottom. I was using the Super Mom idea as a theme. I used Copics and Primacolor Pencils with Gamsol to color the images. I added some Viva Décor pearl pen in Crème to the earing and some Smooch in Siren to their lips. Happy Mother’s Day to all the Super Mom’s! 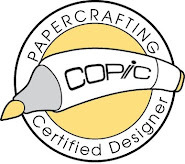 I belong to group of Copic Groupies and we have been talking a lot about different papers to use them with. I decided I wanted to compare them all. I made this video and posted it to Youtube. and the blendability of the Borden & Ridley. I like riding on the back of Motorcycles; no I don’t want to drive one. 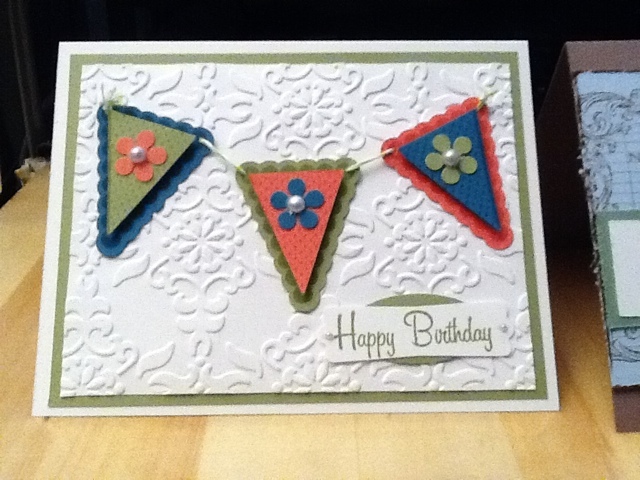 So to thank the friend who took me for a ride I made this card. It has been a ride since I last posted here. My cousin was injured cleaning his gun. My brother suffered Hypoxia and is now in a nursing home but from January to now its been a long hard ride watching him suffer. Several other friends are seriously ill. 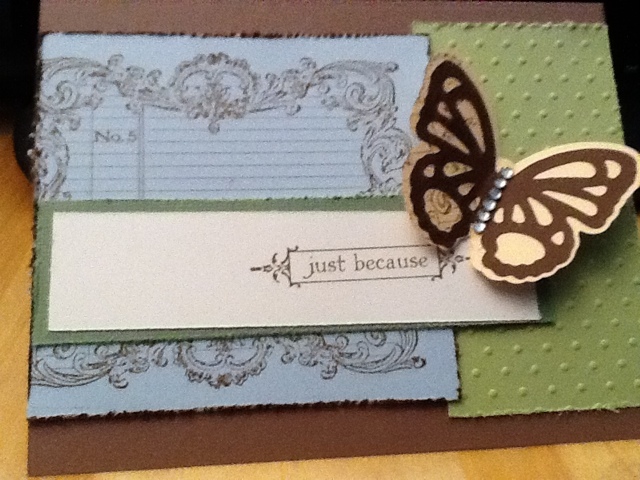 Through all of it my stamping buddies and Jesus have sustained me!